A website can make or break your business. If you plan on redesigning your entire website, you need to solicit feedback from everyone who will be affected or can benefit from the new website. 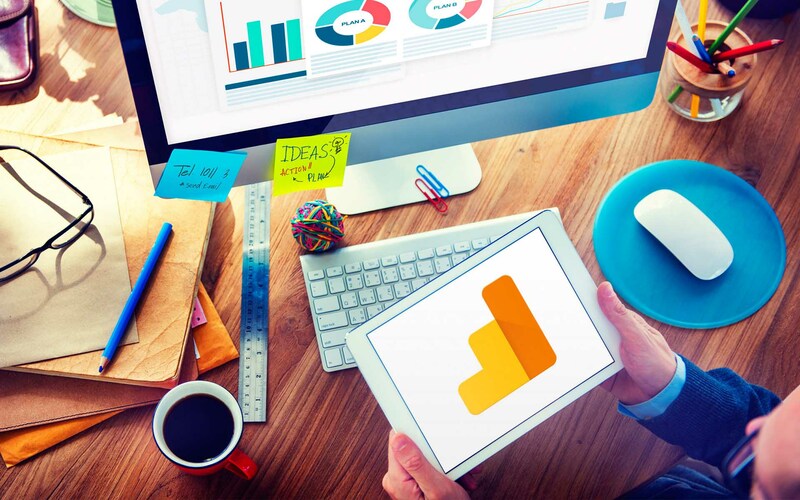 A successful web redesign requires a thorough plan of action, involves key stakeholders from the get-go, and relies heavily on an effective project manager to lead the way. 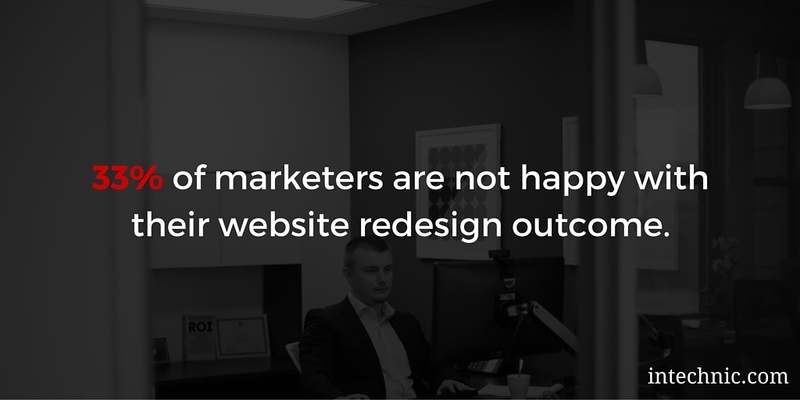 Failing to execute your redesign properly can have dire consequences for your website; indeed, 33% of marketers are not happy with their website redesign outcome. How you approach this initial planning phase will largely determine the end result of your final project. A successful website project begins with a thorough planning stage that leaves no stone unturned. 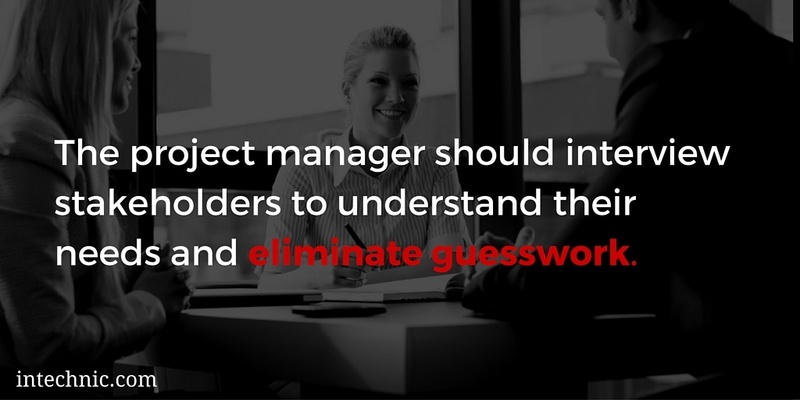 A project is only deemed a success when everyone is happy with the end result, and as project manager this could impact your job security. In my experience, roughly 80% of website redesign projects are started by newly hired marketing managers who have replaced the predecessors responsible for botched website projects. Identify the problems with your current website. 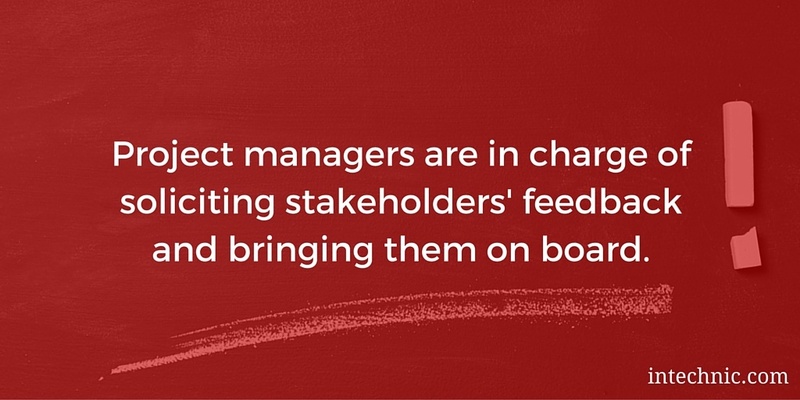 Determine who your major stakeholders are. Interview all of your stakeholders to understand their needs and expectations for the new website. 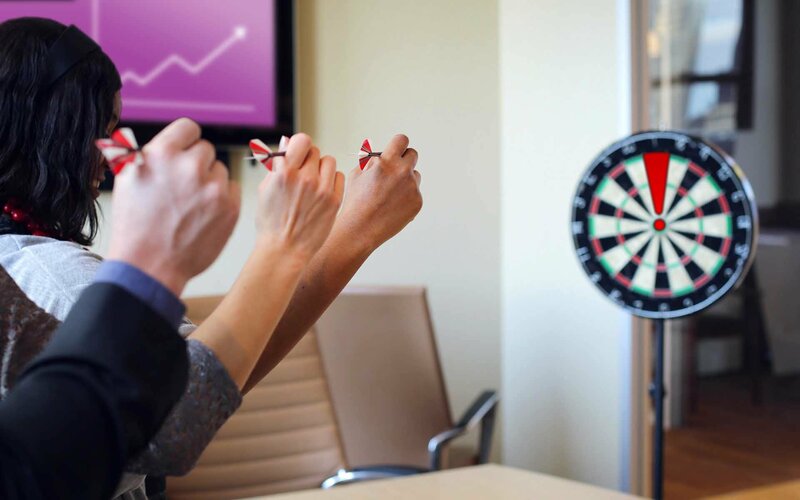 Connect the dots between the various stakeholder data you’ve collected. 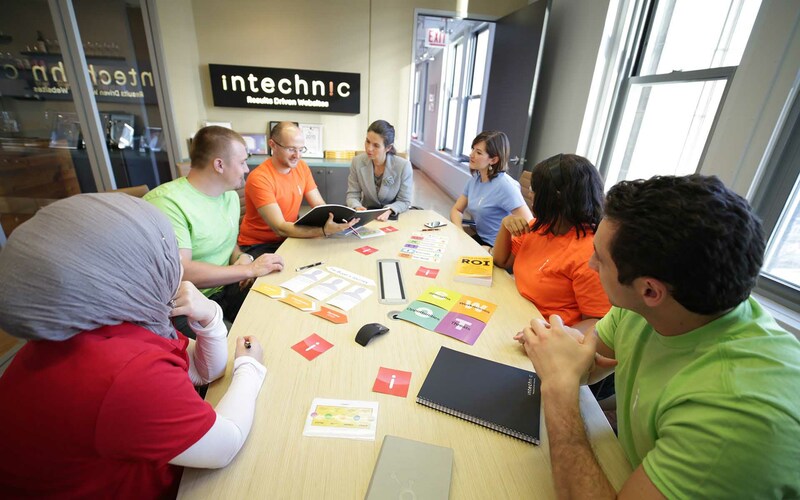 Gather your team together to get everyone on board with vision and goals for the new website. The outcome of the entire website project is in the hands of the project manager and he or she must involve every key stakeholder from the beginning for success. Tread cautiously; when a website project fails, the blame is typically pushed onto the project manager. Following these steps will ensure the project stays on track and satisfies department objectives. One problem you may run into is that you won’t be able to accommodate everyone’s needs. 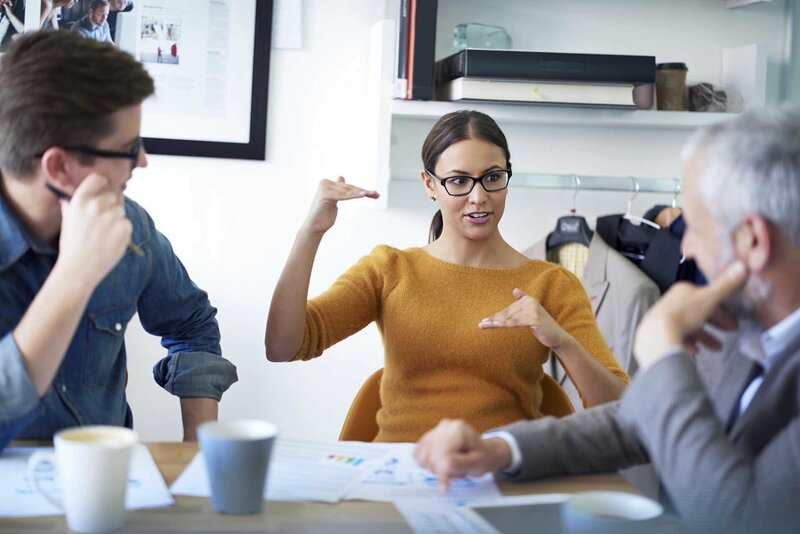 As project manager, it will be your responsibility to determine which needs are priorities, but you also must allow everyone’s opinions to be heard. 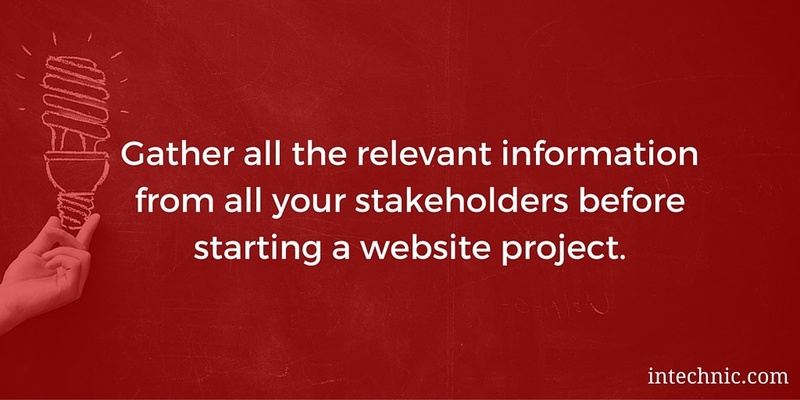 Who Are Your Most Important Website Stakeholders? 1. Project Manager – This is you, the person in charge of managing the entire project and running the day to day website redesign process on behalf of the Project Owner. The Project Manager ensures that the project deliverables are of the required quality and are delivered on time and on budget. 2. Project Owner – This person is in charge of calling the shots, of making the final decisions. The Project Owner has most of the tasks and resources of the project within their department. 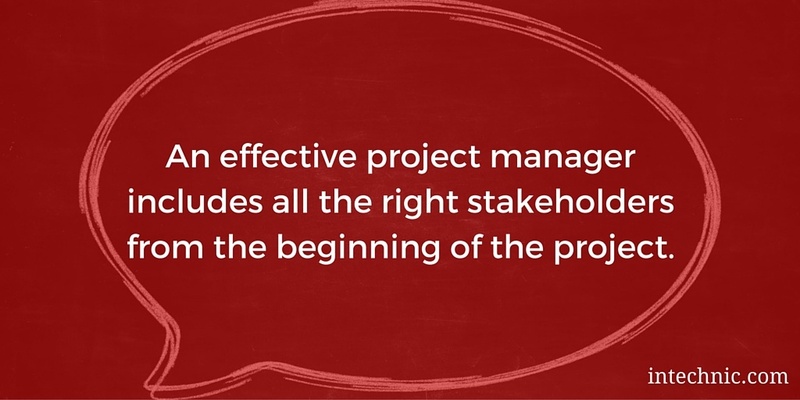 Sometimes your project manager and project owner are the same person, but this is not always true. 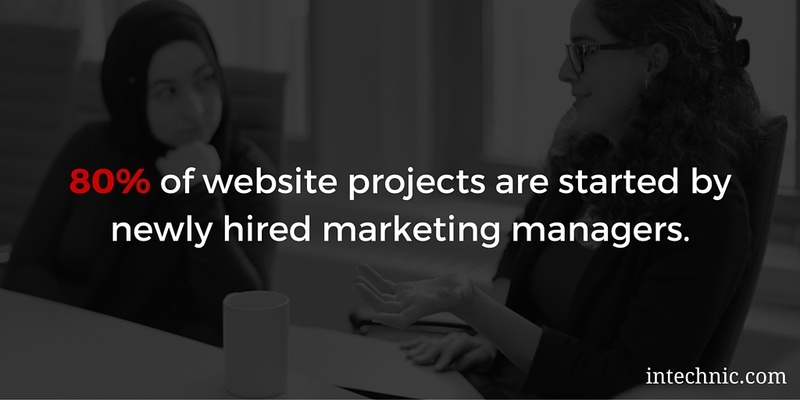 Typically, website project owners are department heads, the CEO or C-suite executives. Most of the time Project Owner is also the Project Sponsor – the person who secures the project funding and controls the budget. 3. Stakeholders –Stakeholders are individuals who will realize the business benefits from the project, and are usually the company top managers and department heads. 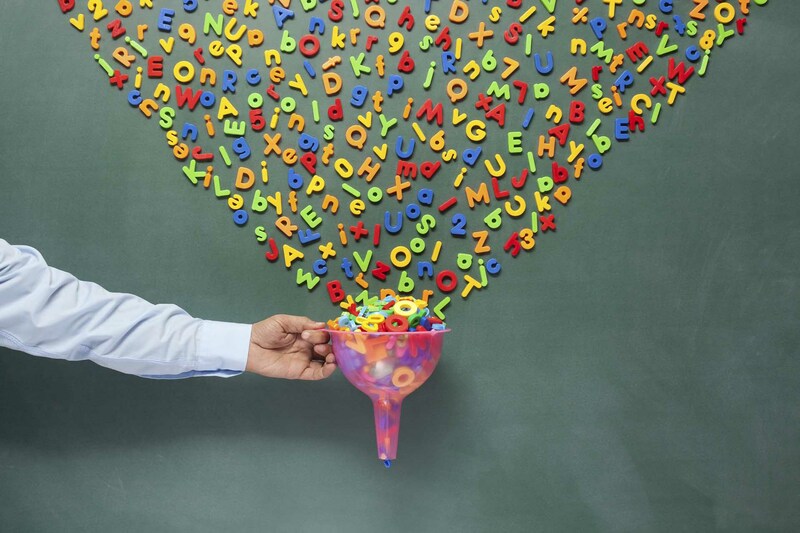 They are focused on meeting organizational goals and look for a return on their investment. Executive stakeholders should coordinate with their teams to consolidate all of the interests of their respective departments. 1. Office politics – If you don’t consult with all of your stakeholders, some department heads may feel left out of the website process. 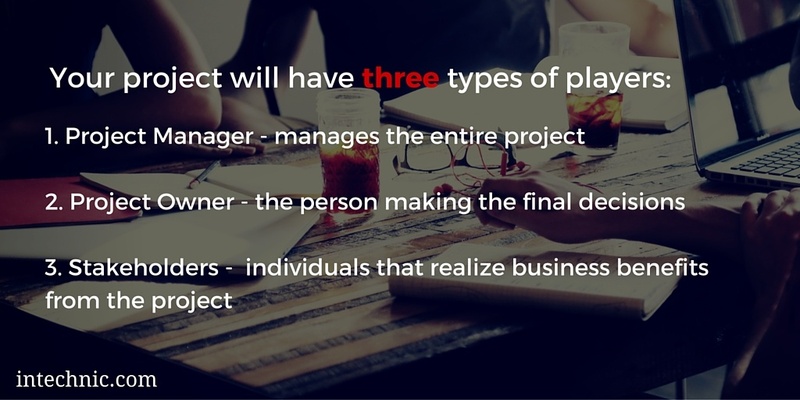 This can create tension between the project manager and other individuals who weren’t included in the project from the beginning. 2. You may need to redo your website – If your website doesn’t meet the expectations of everyone in our company, chances are you will need to redesign the website again. This can cause your original project to be over budget and time consuming, which in turn can negatively affect other project delays. 3. Stakeholders may try to hijack the project – Departments that are left out of the original planning stage may try to inject themselves into the project later on. 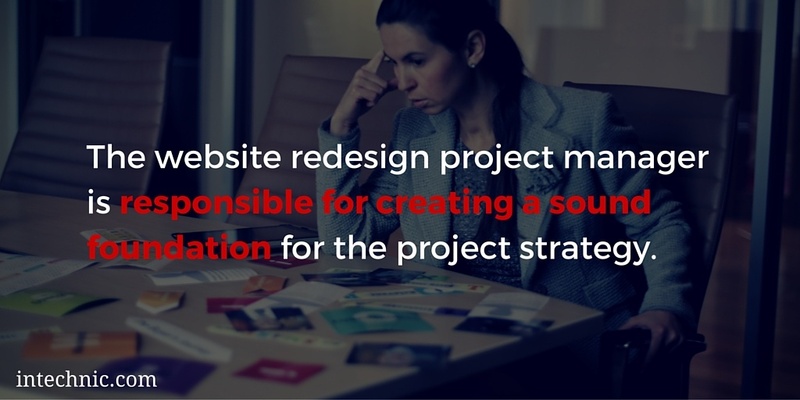 This can lead to tension amongst stakeholders and the project manager, and cause further delays for your website redesign and other projects on the agenda. 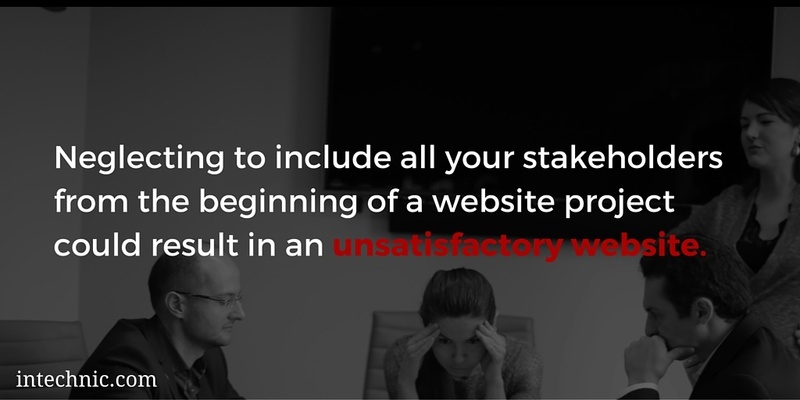 For example, choosing to not include the HR manager during the planning phase could result in a website that does not support the needs of your HR department. Your HR manager will have expectations and requirements for the new website to attract potential employees, and may feel left out if they were excluded from the project process. These feelings of exclusion can lead to inter-office politics that are detrimental to your team and can delay overall project completion. Marketing – wants a website that generates leads, engages potential prospects and reengages existing customers. Sales – wants a website that helps close deals and supports sales communications. Customer Support – wants a website that easily provides support to new and current customers, while improving customer satisfaction. Webmasters / Content Contributors – want a website that makes it easy to update and manage website content. IT – wants a website that meets security, performance and scalability needs, while integrating with the existing technical infrastructure. Production / Operations – wants a website that reduces overhead costs, optimizes workflows and automates daily tasks. HR – wants a website that attracts and engages potential new employees and supports current employees. Executives / C-Suite – wants a website that provides a measurable return on investment, grows the bottom line and increases business profitability. As you interview your stakeholders, you may notice overlapping or similar needs and expectations. This may actually help you to satisfy multiple stakeholders at once; not only will you meet two or more stakeholder expectations, but you will also be able to fulfill those requests in a cost-effective manner. Gathering stakeholder expectations sets the foundation for you to develop SMART business goals for your project and helps you to avoid potential office conflicts.